Reports from StockMarketWire and Morningstar suggest that GLI Finance have taken the decision to shutdown their Supply Chain Finance division, Sancus Finance Ltd, as performance fell short of expectations, with a forecast operating loss of £1M. Performance was apparently impacted by a £1.1M exposure to a supply chain finance borrower, which recently went into Administration. The group prudently provided for it's full exposure in 2018. Apparently, credit insurers reducing appetite to write cover, and marked increases in premiums are thought to be impacting the supply chain finance market. A quick search at Companies House returned the financial accounts for Sancus Finance Ltd for the year ended 31/12/17. These showed an almost flat revenue line (once you pro rata the previous 18 month accounting period), and an operating loss of £1.069M for the year to the end of December 2017. I guess that no matter how deep an investor's pockets, there comes a point at which they have to make a call when losses continue to accrue. 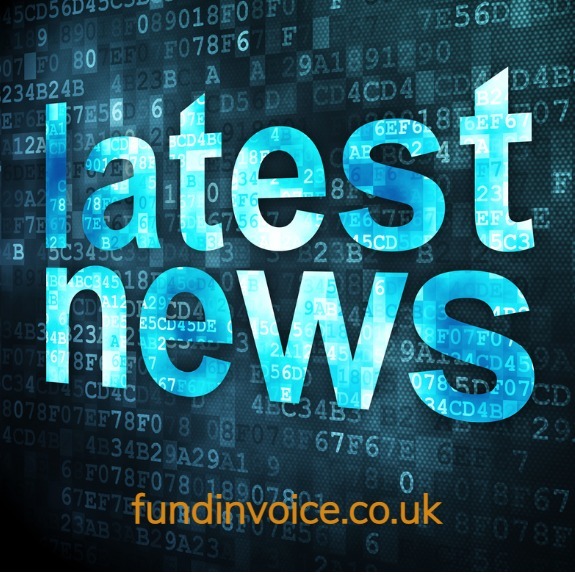 If you are concerned that the closure of Sancus Finance could affect your funding arrangements, please get in touch and we will help you find an alternative provider: Call Sean on 03330 113622 or request a competitive quotation search. Sancus BMS remaining UK operations are set to continue to provide education finance and asset backed lending, having reported continued growth in revenue of £13M, up 28% from the previous year. The Group also announced that it expects to suffer further material write downs in its Fintech Ventures portfolio. Some platforms are apparently finding it harder to raise further capital at the valuation levels previously expected.